Trying to find a St. Paddy’s shot that doesn’t include Irish whiskey or slamming half a glass of Guinness? Look no further. Not only is the Frogger appropriately green, but it also tastes amazing, cutting the mint with coffee and cream flavors to form an amazing shot experience that is perfect for your St. Patrick’s Day celebrations. This recipe serves five, so grab some friends and enjoy. 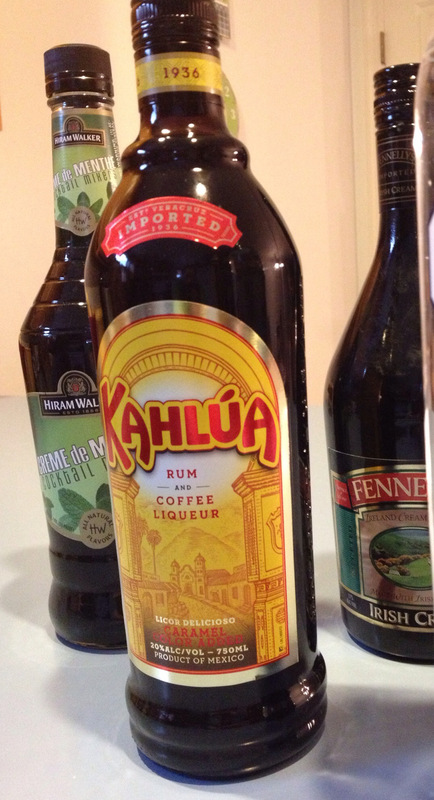 In a shaker, combine creme de menthe, Kaluha, and Irish creme over ice. Shake well. Pour into shot glasses and serve.